Hair care isn’t what it used to be when we were kids. We can’t just brush our hair into whatever style we want and move on with our lives. Now there’s rules about what to do and what not to do in order to have healthy, lush hair. Not gonna lie, some of the things I’m supposed to do to take care of my hair feel tedious. It feels like my mom’s telling me to do something I don’t want to do. Here’s the thing though: I had no idea I was quietly wrecking my hair without even knowing it. Maybe you’re doing these things, too, but I’m personally trying to cut back on these hair snafus. We do a lot to our hair in the name of making it look good: bleaching, dying, using heated hair tools, treating it with product… the list goes on. We need to give our hair a break and make sure that the actual hair itself is healthy underneath all of that. If you don’t, you’re probably going to need more random product that may or may not wreck your hair in order to “fix” it and the cycle repeats. First off, use the right brush for your hair type. Second, don't brush it too much. 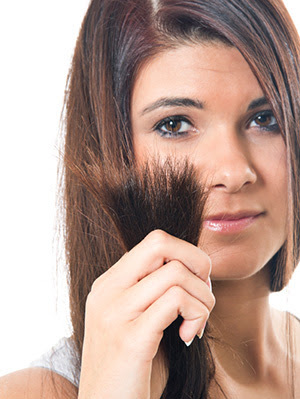 Frequent and aggressive brushing can lead to hair breakage and split ends. Being too rough on your tangles could also break your hair. Make sure you have a quality brush that is not going to damage your locks and use it sparingly. My bad. Sleeping on wet hair makes your hair frizzy. 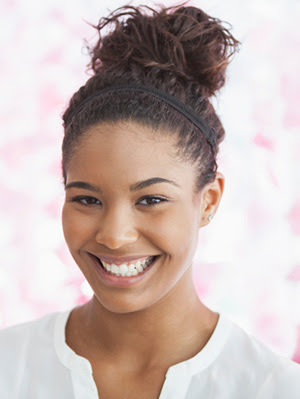 The friction between your hair and the pillow causes frizz and voila! You wake up extra fluffy. Also, where's all that water going? Your pillow? Sounds like a recipe for bacteria growth. And where you sleep? Nah, cut that out. Not good for your hair, not good for your pillow. THOSE THINGS HAVE EXPIRATION DATES! WHO KNEW? There may not be a literal "sell by" date printed on the box you bought it in, but there are signs that your beloved curling iron is nearing the end of its life. Like any other electrical appliance, toasters and microwaves included, your curling iron and flat iron are only gonna be good for so long. Using a bad one could mess with the level of heat your hair is receiving and you should be mindful of the heat level, anyway. You don't wanna burn your hair off. Y'all, my hairline went backwards in 5th grade because I got really into having a slicked back ponytail (why omg). The same goes for anyone else who's always putting their hair up. Let your hair down every once in a while. Other than pulling back your hairline, using harsh hair ties could cause hair to break and that's never good. Use gentle hair ties - they should be marked with similar language on the packaging - and don't pull back too tight. For similar reasons to why you put moisturizer on before your foundation, heat protectant puts a buffer between your hair and the extreme heat you're about to use to alter it's shape. If you put anything under that amount of heat, it's gonna change composition, so why would your hair be any different? 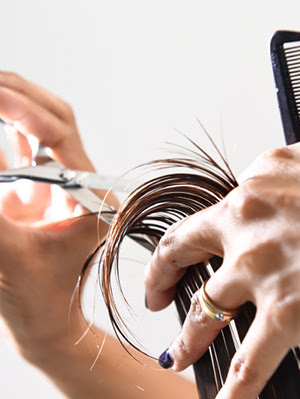 Untreated hair frequently exposed to heat could break. You're putting all this care into moisturizing your hair with conditioner... then zapping it out with heat? Make sure your hair stays healthy and use a protectant. 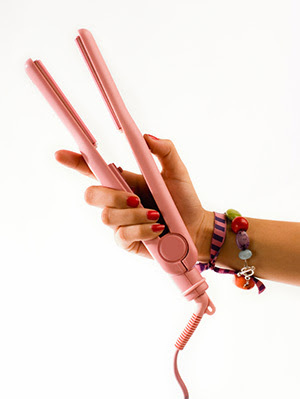 Speaking of that protectant, you're gonna want to clean that off of your curling iron and straightener. That build up is not good for your beauty tools and stops heat from getting to your hair. (I know! It's a cycle, but bear with me.) You want the protectant or hairspray to be on your hair, not the tool, so once you're all curled up and your iron is dry, carefully clean your curling iron so there's no product on it before putting it away. Shampoo is amazing and definitely necessary for properly caring for your hair. But shampooing your hair too much zaps all the natural moisture coming from your scalp. Having a healthy scalp is part of having healthy hair. 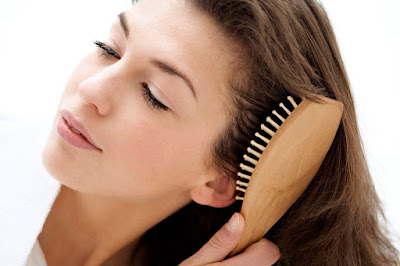 You use shampoo to cleanse your scalp and get rid of oil build up (good! 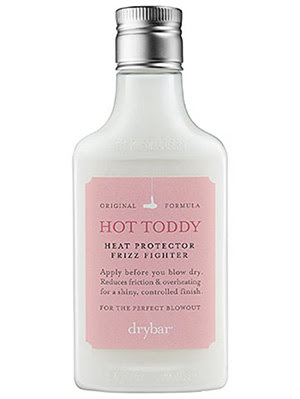 ), but too much of this could make your hair super dry (bad!). Too much of a good thing, like heat based beauty tools, could wind up being a bad thing. It seems counter intuitive to get a trim if you're growing out short hair, but getting a "dusting" - a micro-trim, less than an inch is taken off - gets rid of split ends and breaks right when they start and lets your hair keep growing. Growing out hair with split ends will make your hair look ratty and unkempt. The key to long, healthy hair is getting trims/dustings for maintenance. Repeat after me: I will not maintain what my colorist has carefully done by putting cheap box dye on top of that. Professional colorists know what they're doing. Hair dyeing is different than high lighting is different than bleaching. 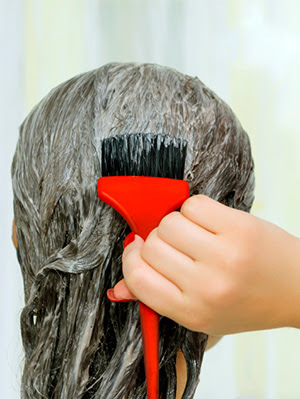 If you've been getting your hair highlighted, don't box dye yourself a touch up or you'll wind up looking brassy. There's actual science that goes on in coloring your hair and in order to ensure an excellent color, stay away from the box dye if you're also getting it professionally done. It's so cathartic, don't make me stop! Split ends are the fraying of your actual hair strand. You can see them at the bottom of your hair if you look closely enough (and haven't trimmed recently aka me). "Getting rid of split ends is easy," you think. "Let me just pull them off!" Wrong. Getting rid of your split ends by completing the split thins out the bottom of your hair strand which still makes your hair look ratty and ultimately harder to grow out. Picking your split ends makes the problem worse, not better.